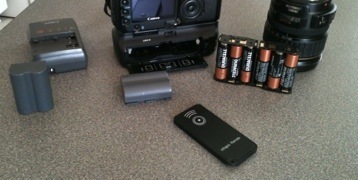 Have you ever been out photographing and ran out of battery power? I have. Luckily I don’t have clients depending on me to get the images, but it is an inconvenience especially if you traveled to get them. One of the first things I did was buy a backup battery for good measure, but that is no guarantee either. My next purchase was a battery grip, and I found a couple bonus features that came with it. The first thing I observed was the portrait shutter button. This took some getting use to, but it was not a game changer. The kit also came with a remote and AA holder which I found very nice. This is not a Canon kit but an aftermarket kit. Not all kits come with a remote or a battery holder. The remote is great for self-portraits or remote triggering for long exposures when you want to eliminate camera shake. The camera has a timer that can allow you to do the same thing, but it usually takes 10-15 seconds. All of these are great options, but they do not compare to the AA battery tray. 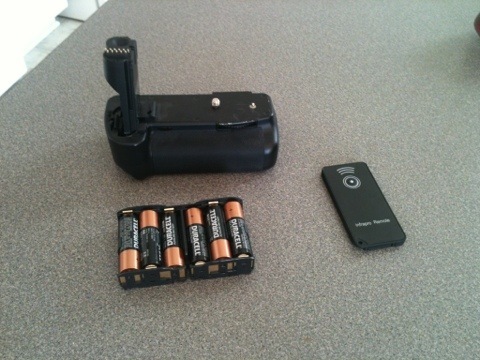 The battery tray holds 6 AA Batteries and fits in the same slot of the camera batteries. This is huge. Remember when I mentioned a scenario where both camera batteries can go dead? Well, with the battery tray you can continue shooting with AA Batteries. I would use this option as a last resort, but it is an option I would not have if I did not have a battery grip. AA Batteries can get expensive if you use them all the time. The initial cost for rechargeable is greater than disposable batteries, but in the long run they last longer and trash less. So, keep these options in mind when you look for a battery grip. 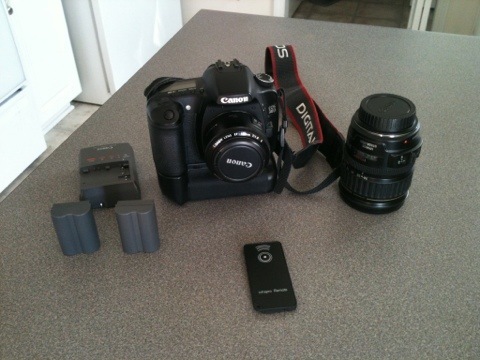 Remember, the difference between getting the shot or not can be six AA Batteries. You are currently reading Why You Need A Battery Grip at Joseph Ferreira.